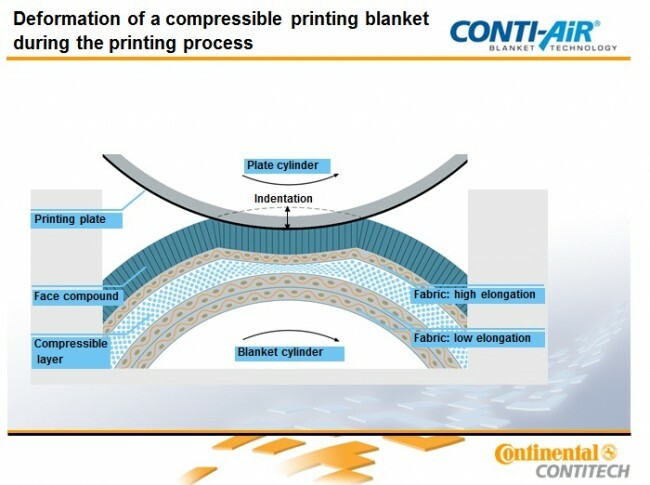 Conti-Air Brand offers a complete line of application for specific premium Printing blankets. Our product family has a complete range of products specifically engineered for Sheetfed, Heatset, UV, and Coldset Presses. 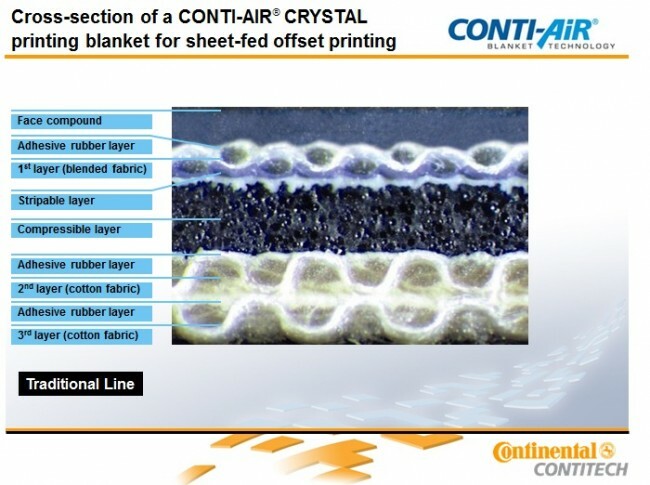 The Cont-Air line-up also contains specialty products such as Metal Back Blankets, and Spot Coating blankets. 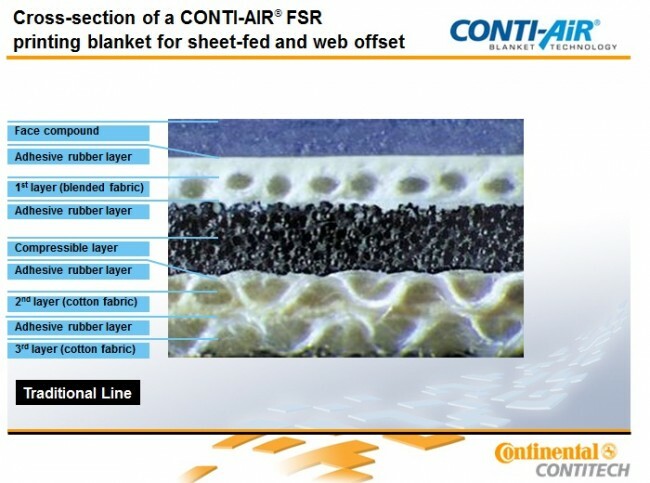 The Conti-Air Patented compressible layer and extreme quality control standards ensure high quality constant print with long lasting service life in the pressroom. CONTI-AIR® : Quality - Made in Germany- Produced using ‘Green Technology’.